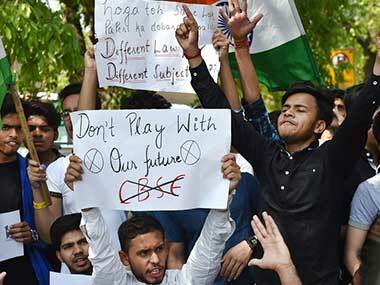 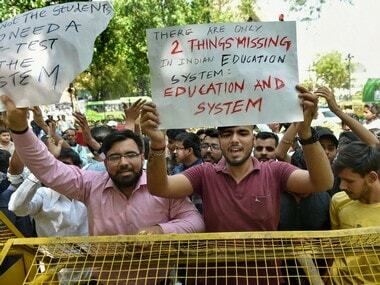 Investigations into the CBSE paper leak by the Delhi Police's SIT have uncovered a money trail linking parents of several students involved in the case. 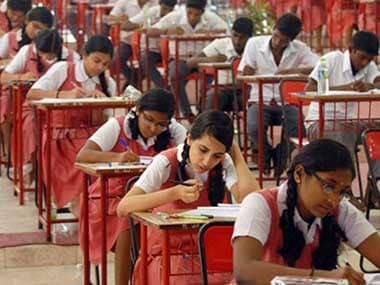 CBSE issued a clarification on Saturday that a fake question paper of Class XII Hindi (elective) paper is being circulated on social media platforms such as WhatsApp and YouTube. 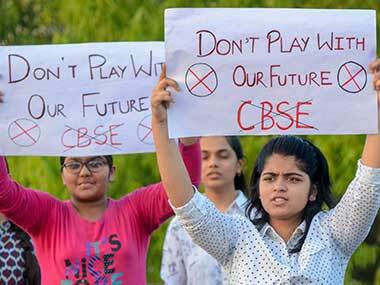 Instead of taking hasty decision's like retests for all students, CBSE should focus on finding out the beneficiaries of the leak and then punishing them. 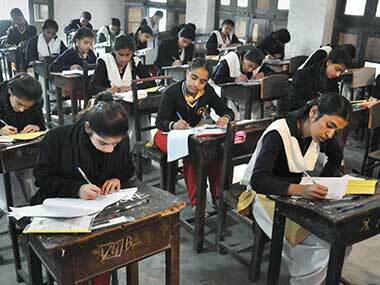 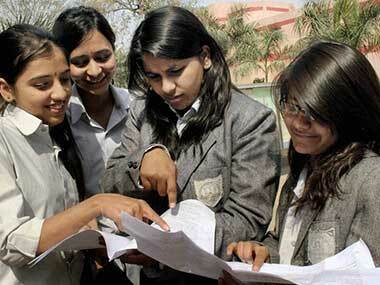 The Central Board of Secondary Education (CBSE) has decided to re-conduct the economics paper for Class XII and the mathematics paper for Class X.